100 Thieves was founded in early 2016 as an esports and apparel company by Matthew “Nadeshot” Haag. Since being founded the team has fielded competitive rosters in League of Legends, Call of Duty, Fortnite, and Clash Royale. 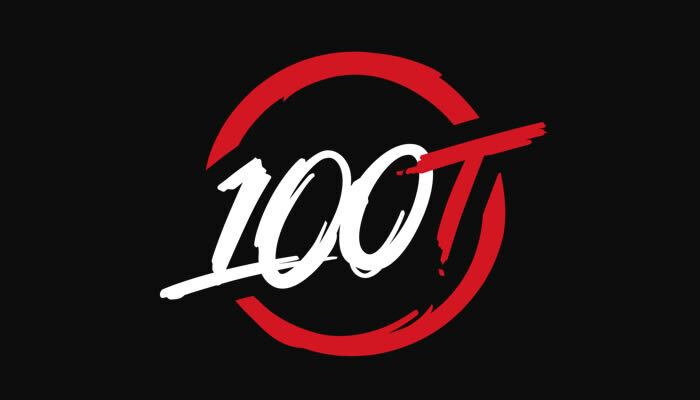 100 Thieves is one of the fastest growing esports organisations propelled by solid competitive performances and notable partnerships. Since launch 100 Thieves has partnered with Dan Gilbert (Owner of the Cleveland Cavaliers), award winning artist Drake, and SB Projects owner Scooter Braun.